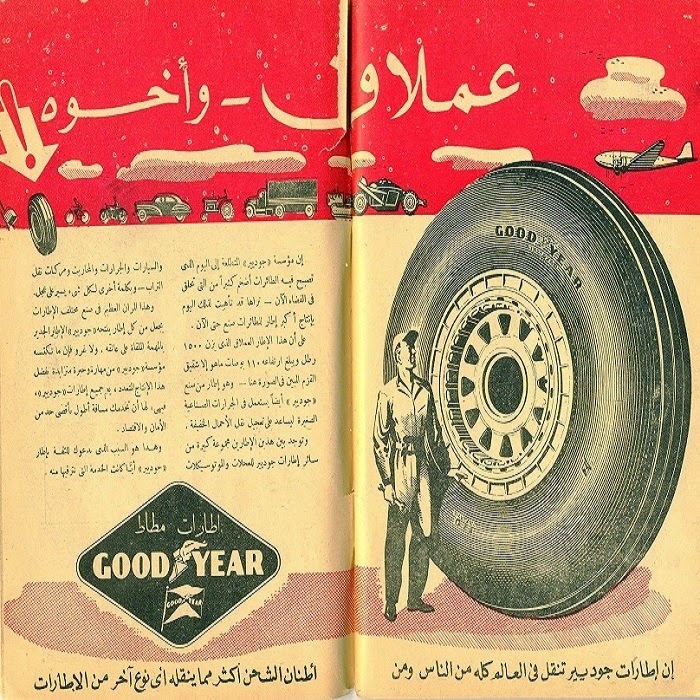 Tarek Chemaly: This January 1st have a Goodyear! This January 1st have a Goodyear! Our stock from Pirelli and Yokohama is low, so have a Good Year instead! With kitschy, vintage Arab advertising wishes!